In this post, you will find all there is to know about the Software updates for Inversus Deluxe on Nintendo Switch (originally released on September 28th 2017 in Europe, North America, and Japan). 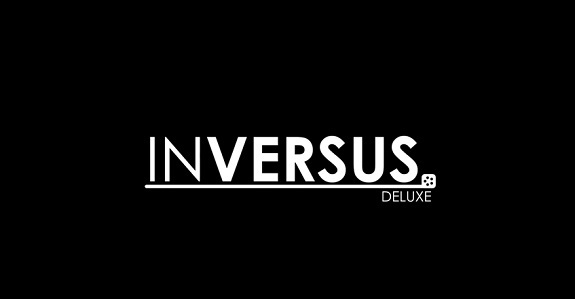 How to download updates for Inversus Deluxe for the Nintendo Switch? Video Capture Support: INVERSUS now supports capturing video clips of gameplay! Just hold down the video capture button to try it out! Ranking System Updates: when you don’t play ranked matches for a while, the game takes notice and becomes less confident in the accuracy of your old skill rating. This uncertainty affects how you gain or lose Rank Points until you play more games and the system becomes confident in predicting your performance again. Previously, the rate at which uncertainty grew was a bit too fast and could cause some harsh losses after a long hiatus. Today’s update significantly slows down the uncertainty growth rate. This update also removes a “bonus” Rank Points adjustments from the loser’s end when there is a large upset. This means that if you defeat a player with much higher skill, you still get an extra boost up, but if you lose to a player of a much lower skill, you no longer get the extra boost down! A rare audio distortion issue has been solved. The camera position on the arcade map “Tiles” is now 100% properly centered. Additional notes: another update is already in the works.